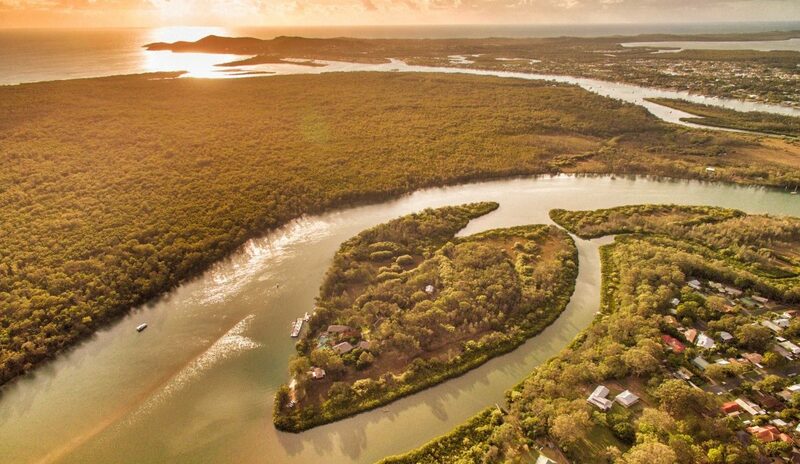 The Australian home of Sir Richard Branson, Makepeace Island is a sanctuary of seclusion upstream from world renowned Noosa on Queensland’s Sunshine Coast. Although currently closed for renovations, the island will be welcoming guests back when the works are complete in November 2018. Luxuriously accommodating up to 20 castaways, the island offers a unique fusion of luxury and wilderness creating an idyllic place to escape and unwind. Be pampered in the privacy of your own exclusive retreat and be rejuvenated in a haven of peace, tranquillity and serenity.